Space Rogues 2: Hot off the …. Presses? 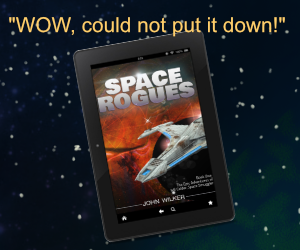 with Comments Off on Space Rogues 2: Hot off the …. Presses?